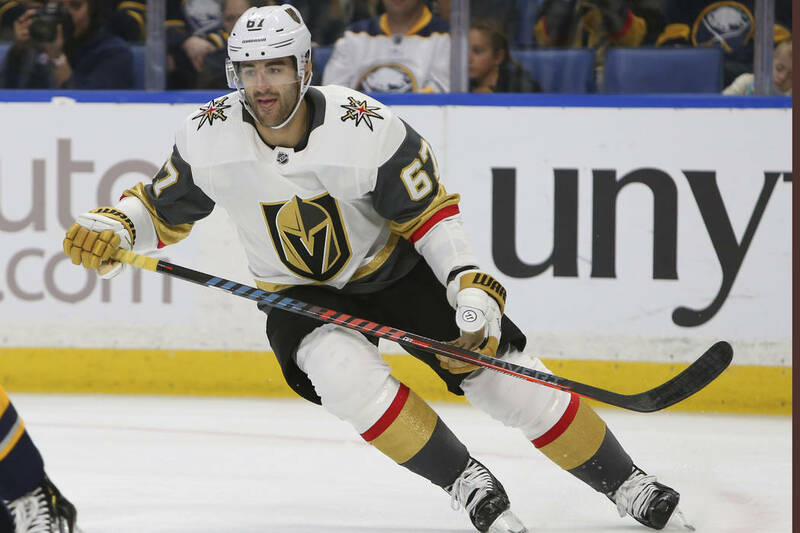 Golden Knights forward Max Pacioretty is unlikely to play in Sunday’s game against the Ottawa Senators at T-Mobile Arena because of an upper-body injury. His status beyond that is uncertain. 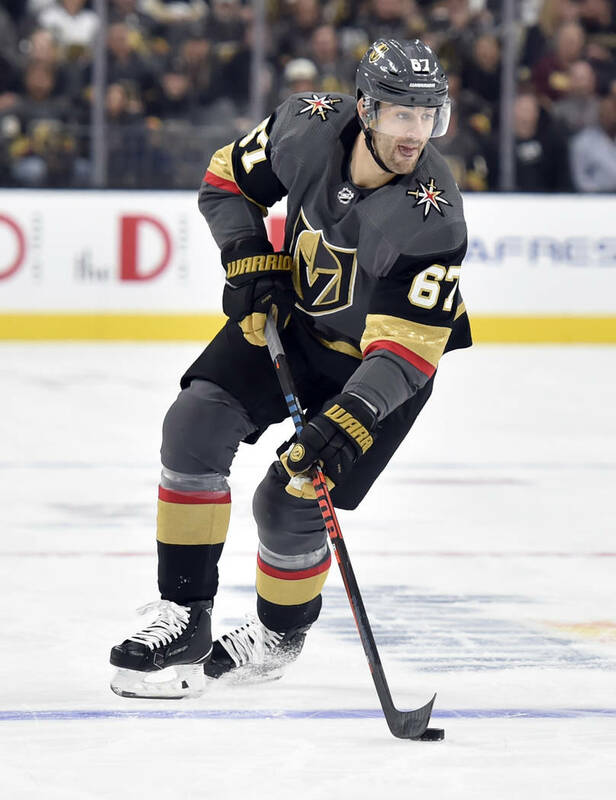 Golden Knights forward Max Pacioretty is unlikely to play in Sunday’s game against the Ottawa Senators at T-Mobile Arena. His status beyond that is uncertain. Pacioretty left Friday’s 3-2 loss to the Tampa Bay Lightning after taking a big hit from Braydon Coburn early in the first period. He appeared wobbly as he got back to his feet and was immediately taken to the locker room upon exiting the ice. “I thought it should have been a penalty, but I’m not the referee,” Gallant said. Tomas Hyka filled in on the second line during Saturday’s practice alongside Erik Haula and Alex Tuch and is likely to play there Sunday. Pacioretty was the offseason prize for the Knights, coming from Montreal in a trade before the start of training camp. He has two goals and 26 shots after 10 games. Jonathan Marchessault and Colin Miller also missed Saturday’s practice. Gallant said it was a “maintenance day” for both players. Defenseman Jon Merrill said he stayed up to watch Friday night’s 18-inning World Series game between the Los Angeles Dodgers and Boston Red Sox, which the Dodgers won 3-2. Merrill and his wife, Jessica, had their third daughter just before the start of the season, and Merrill said he got caught up with the game when he was tending to the newborn. Merrill said he didn’t have a rooting interest, but noted a significant change in strategy as the game progressed.